So, you have a fleet of vehicles. How do you know that you're receiving a fair price on vehicle acquisition? How do you know when the optimal time to replace each car might be? 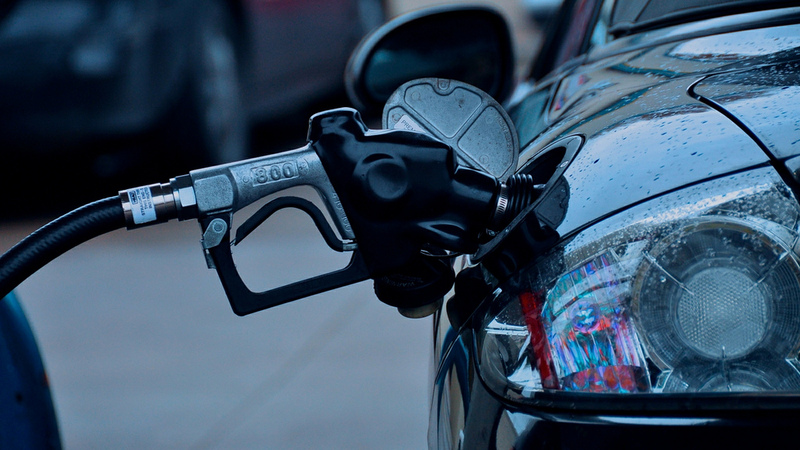 Such are common questions that can be answered by understanding a vehicle's life-cycle cost. Knowing the details of saving money on operating a fleet of vehicles is the job of a fleet professional, but can also be helpful to our clients in managing their daily operations and business decisions. Semi-truck drivers have one of the hardest jobs in the country. Barreling down the freeways of America with trailers up to 70-feet long that weigh up to 80,000 pounds (40 tons), they have to contend with extra blind spots, a 55-foot turning radius, and it takes 40% longer to stop an 18-wheeler than the average passenger car. The drivers of these big rigs must go through rigorous training, along with strict licensing and background-checks.However, collision rates between smaller vehicles and large semi-trucks are high in America. 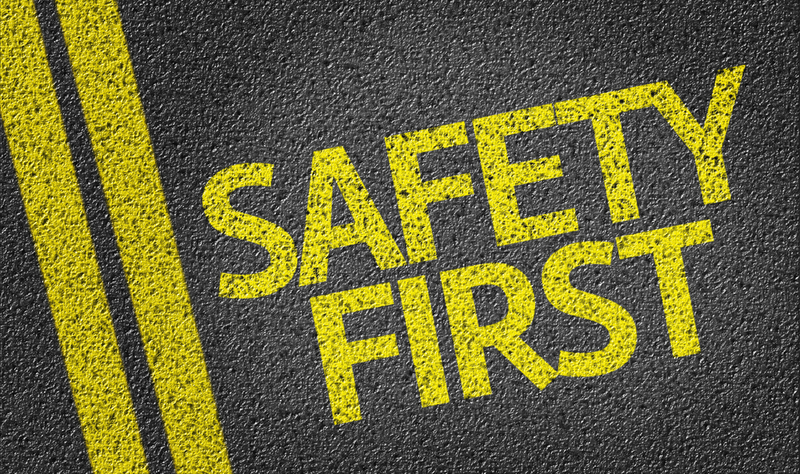 One reason for the number of accidents is due to the large number of semi-trucks on the road. At any given time, there are around 2 million semi's in operation throughout the fifty states. In the most congested corridors of our nation's highways, every fourth vehicle is a truck, and driving with them is a two-way street (literally and metaphorically). 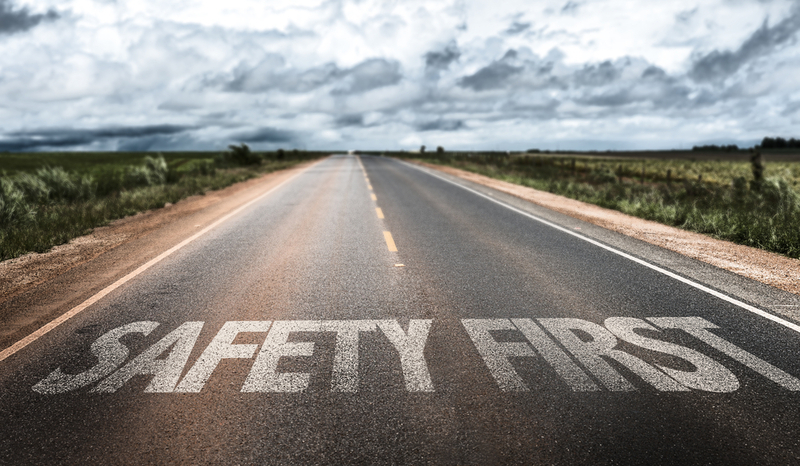 To trust in the responsibility of the semi's driver is important, as is knowing what you can do to stay safe around them. What happens on that summer road trip after you run out of things to do? 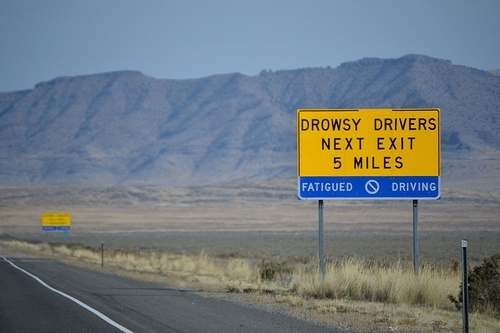 First, consider our 5 tips for enjoying your summer road trip, then consider what will happen when you get sleepy, because at some point you will get drowsy. 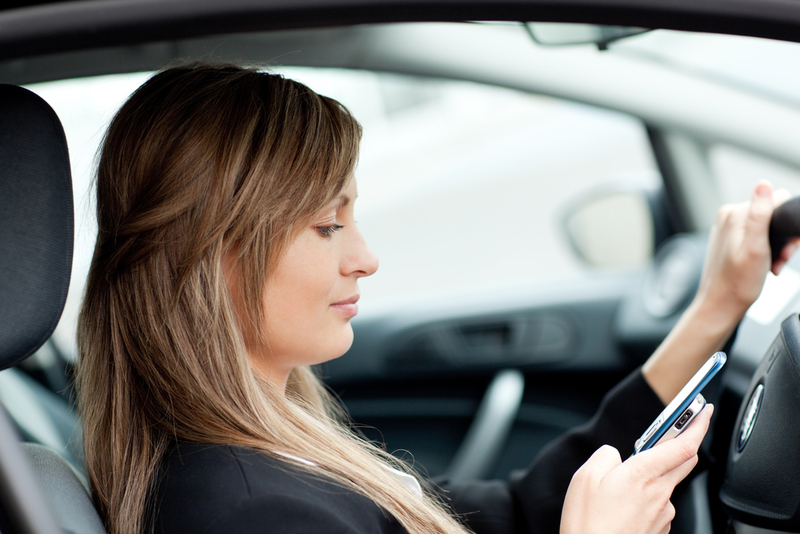 The National Sleep Foundation notes, "1 out of 10 drivers have fallen asleep at the wheel in the last year." 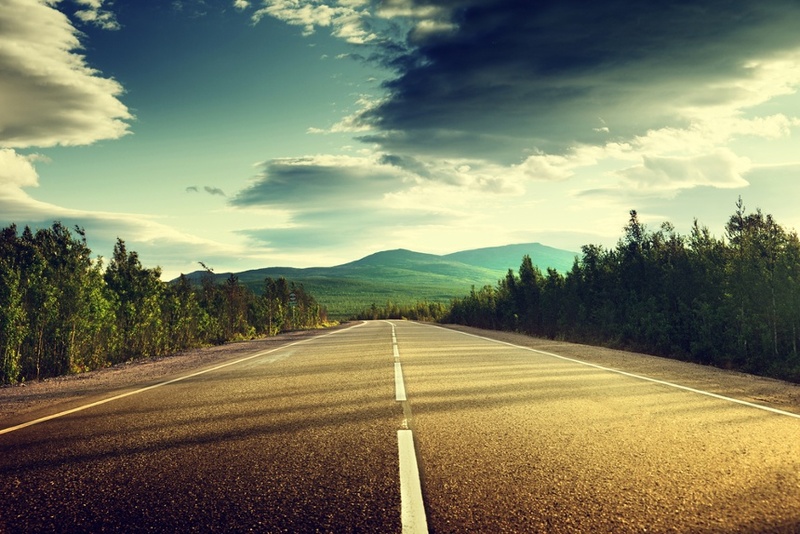 Keep reading to learn more about how to stay safe on the road this summer.